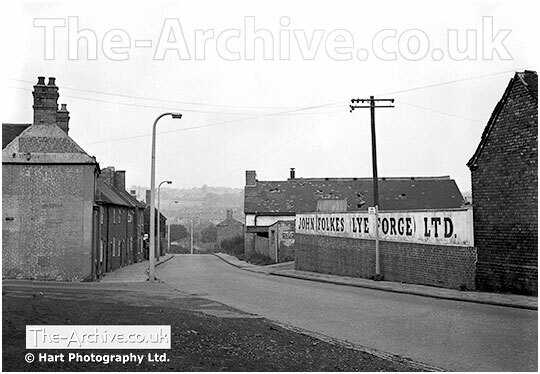 ﻿ John Folkes Lye Forge Ltd - The Archive of Hart Photography Ltd.
John Folkes (Lye Forge) Ltd.
A photograph of John Folkes (Lye Forge) Ltd, Dudley Road, Lye, Stourbridge, West Midlands, Worcestershire. Photographed by multi award winning photographer William R. Hart ABIPP. AMPA. ARPS.